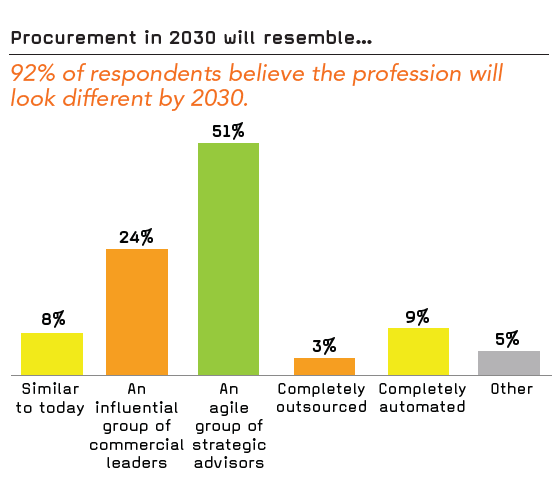 Only 7 per cent of procurement functions are perceived as ‘maturing’ in terms of digital transformation and a mere 38 per cent of teams have the capability to meet the challenges of Industry 4.0. 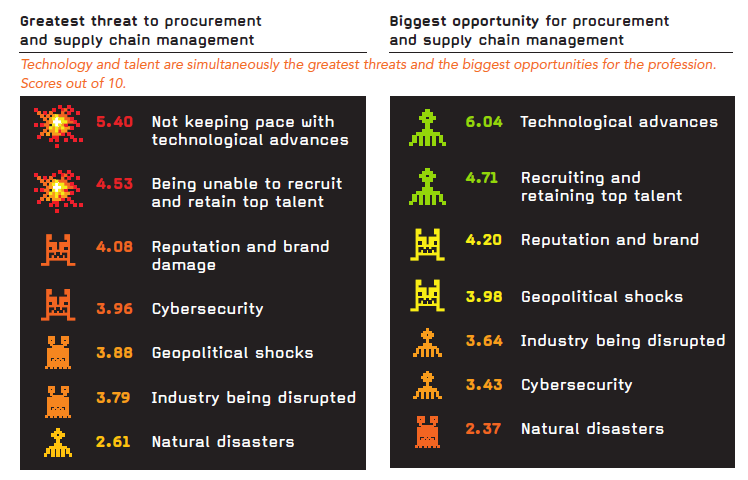 Find out how to address these challenges in our latest report: Procurement 2030: Level 2. Without careful preparation, revolutions fail. 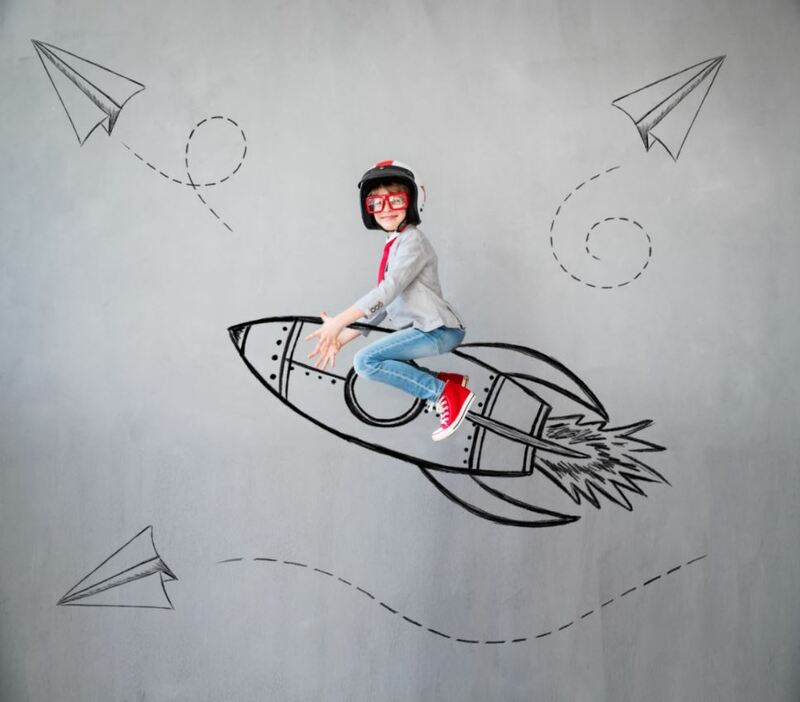 From Spartacus’ slave rebellion in Ancient Rome, to the Satsuma Samurai uprising in Imperial Japan, to the Boxer rebellion in colonial China, history has shown that a revolution cannot be powered by enthusiasm alone. Successfully landing a change of any significant scale requires strategy, planning, and no small amount of determination to see it through. The Fourth Industrial Revolution (Industry 4.0) is now upon us, and its effects can be seen in the assembly lines and offices of companies around the globe. Game-changing technology such as 3D printing, the Internet of Things (IoT), and Blockchain will super-charge the supply chains of many organisations, but need to be implemented with care. 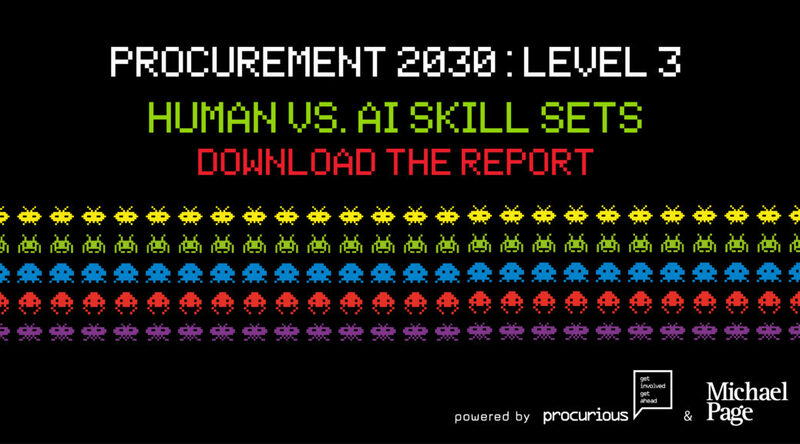 Level One of the four-part “Procurement 2030” series by Procurious and Michael Page UK examined the forecast for procurement and the threats and opportunities facing the profession. 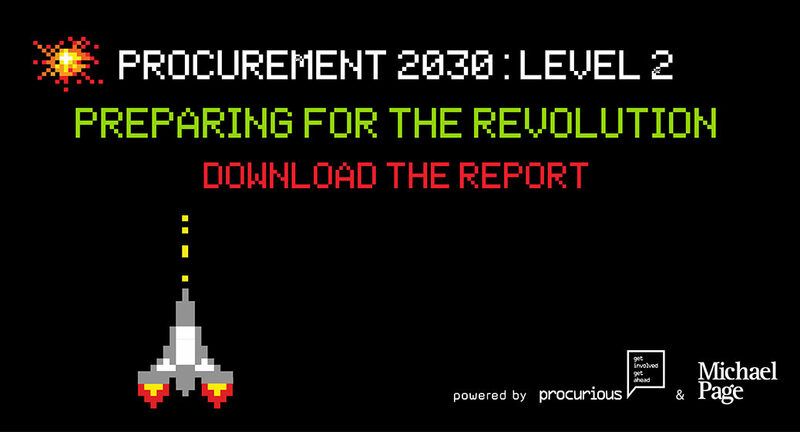 The latest report, Level Two, shifts the focus to the practicalities of procurement and supply chain management’s evolution – against the backdrop of a technological revolution. 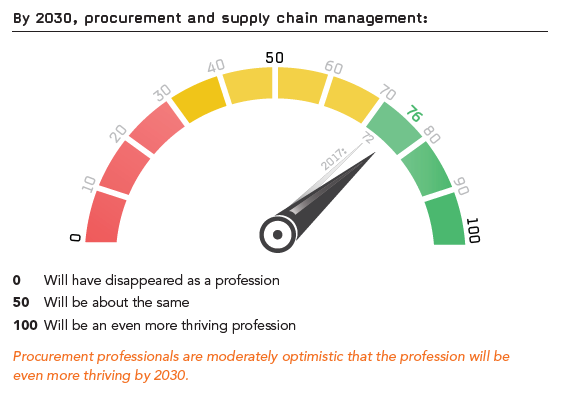 Our survey of 590 global professionals revealed that there is a great deal of preparation to be done before the majority of procurement functions will be equipped to take full advantage of Industry 4.0, particularly in the areas of strategic planning, creating a roadmap that gives priority to the most impactful elements of the digital revolution, and (crucially) having the right talent on board. 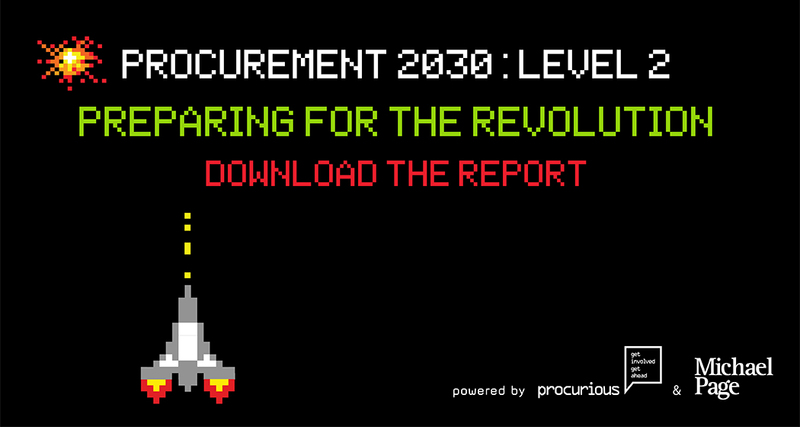 Download Procurement 2030: Level 2. Do your homework and build a rock-solid business case that supports digital transformation. 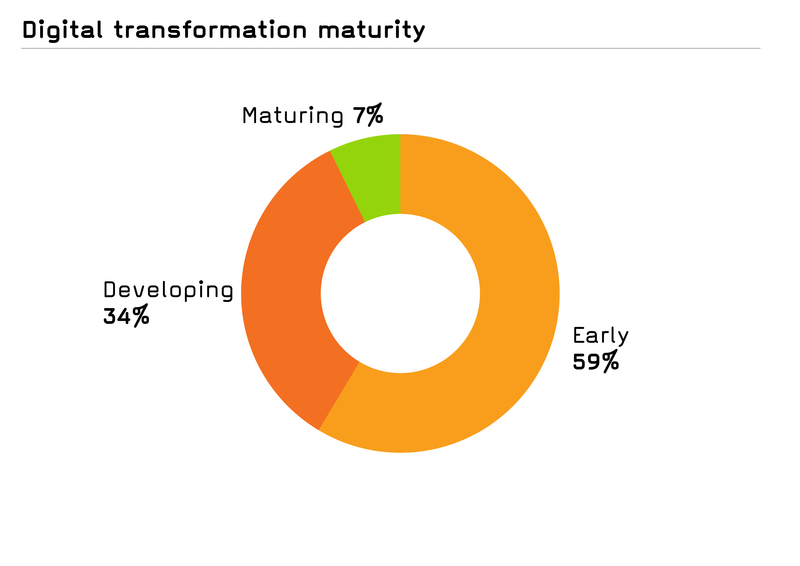 Alarmingly, 43% of survey respondents indicated they do not have a formal digital transformation strategy. Ensure you align each step of your digital transformation journey to an enterprise-level objective. Find a sponsor (a senior person in the organisation) to support your proposal. Have the courage to take a risk – have confidence behind your ideas and be prepared to stand up for them. What do you regard as procurement’s greatest weakness? This research reveals that a narrow focus on cost savings and a lack of influence in the wider organisation are two stand-out factors that are holding procurement back. HSBC CPO Jan Fokke Van Den Bosch shared his opinion of procurement’s greatest weakness in this video interview. 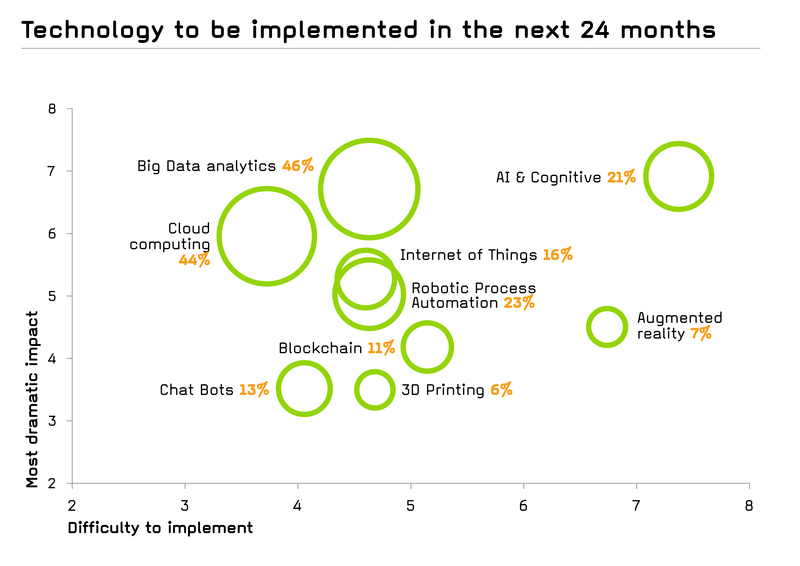 Moving systems into the cloud and leveraging big data analytics are by far the two most likely technologies to be implemented within the next 24 months by surveyed organisations. 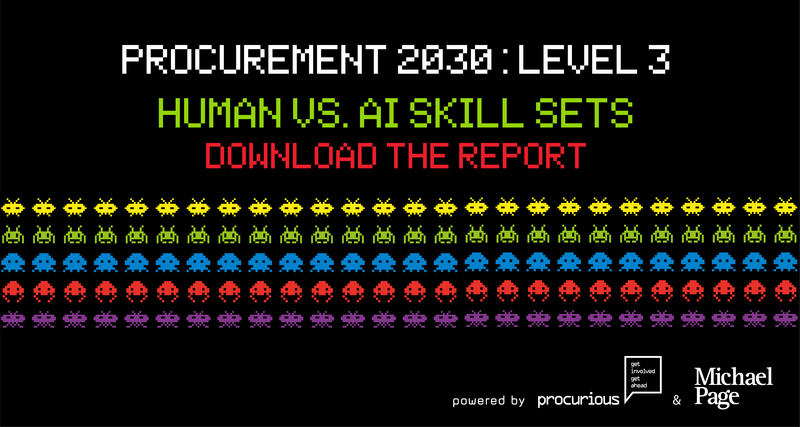 Although AI and cognitive procurement are perceived as two of the most difficult-to-implement technologies, they are also expected to have the greatest impact on organisations. 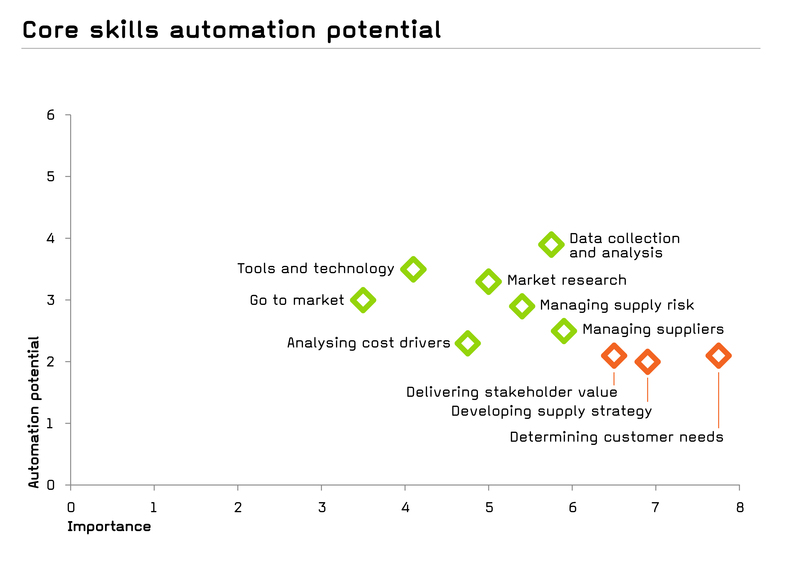 Other high-impact technologies include big data, cloud computing, and robotic process automation. Enablers – which technologies need to be implemented first to enable others to work successfully? Impact – which technology will make the greatest positive impact on your wider organisation’s goals? Costs and benefits – what is the long-term ROI on this investment? What are the benefits beyond cost savings? Our survey-takers believe that on average, only 38% of their colleagues heave the capability required to meet the challenges of Industry 4.0. 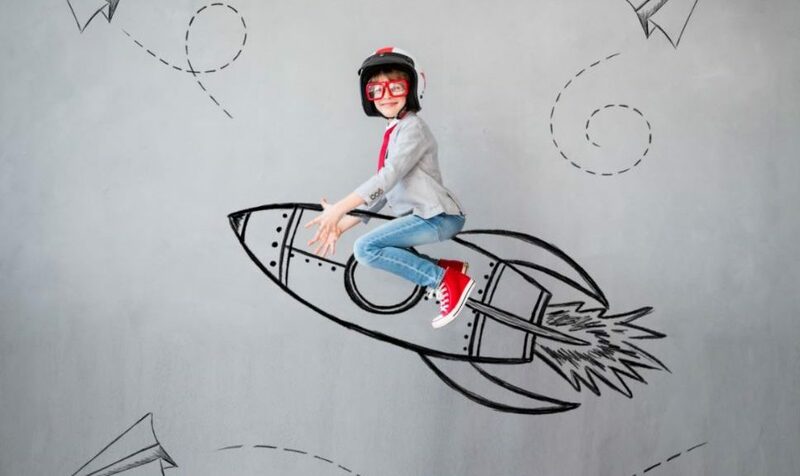 For procurement functions on the cusp of a major digital transformation, now is the time to examine the team’s attributes and capabilities and, if necessary, bring in fresh talent with the ability to drive change and reap the full benefit of enabling technology. 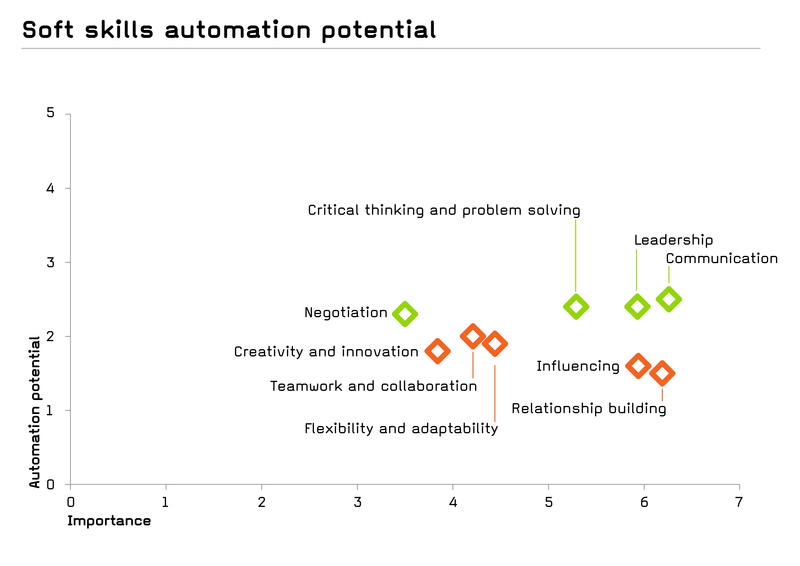 While digital skills are a must, candidates should be screened for attributes such as a willingness to embrace change, agility, and the flexibility to make use of new behaviours and technologies. Another solution to the perceived capability gap is to embrace the gig economy. The future of work will be project-based and outcome-focused. From the employer’s perspective, it will become increasingly important to bring in the right team for the right project. 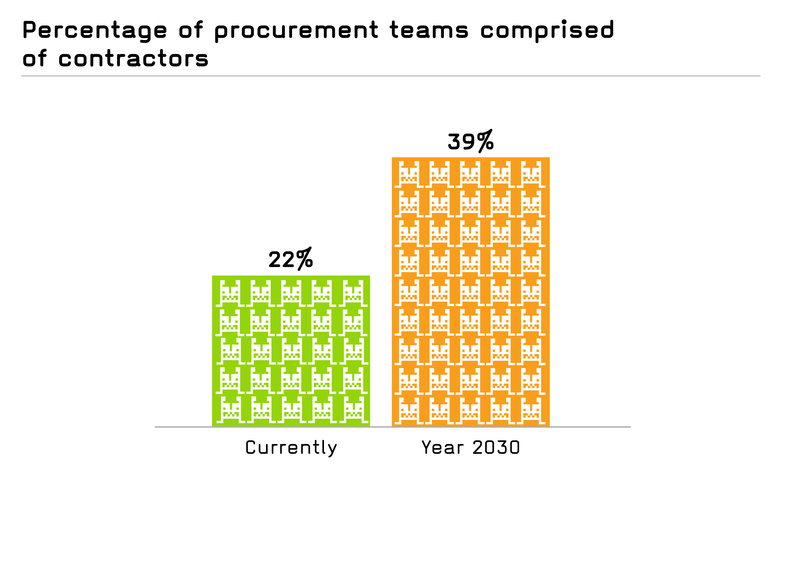 A higher percentage of contractors in procurement will enable project managers to scale up and down as necessary, with results revealing that employment of contractors is expected to nearly double by 2030. 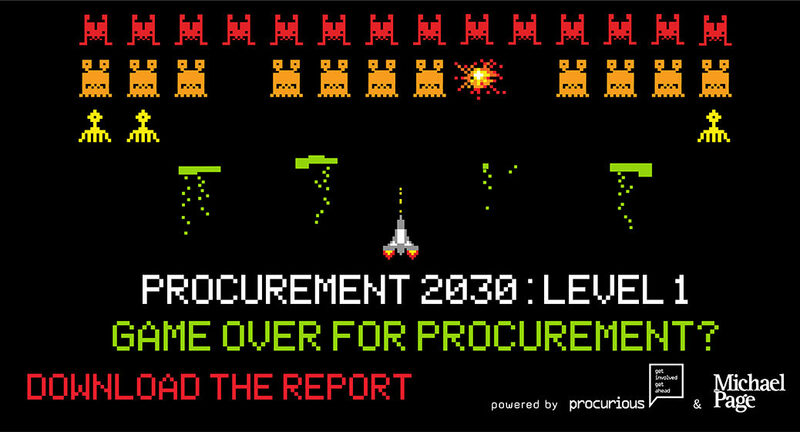 And don’t forget … parts 3 to 4 of the Procurement 2030 report will be released in the coming months! 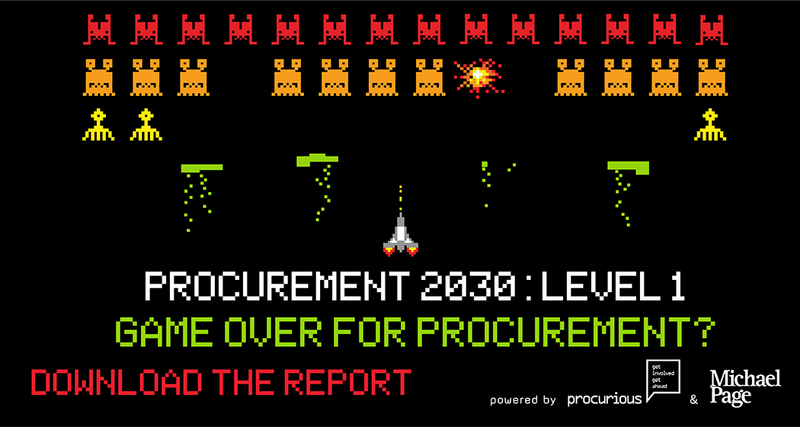 CLICK HERE TO DOWNLOAD PROCUREMENT 2030: LEVEL 2.